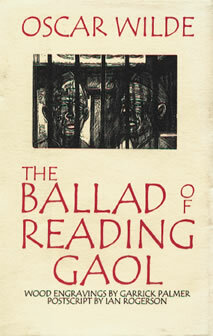 1897 – Oscar Wilde is released from Reading Gaol. 1536 – Anne Boleyn, the second wife of Henry VIII of England, is beheaded for adultery. Shortly before her execution, the Queen’s marriage to the King was dissolved and declared invalid. How she could have committed adultery if she had never been married is beyond me. bookmovies • NPR’s On the Media has a feature on Eric Schlosser’s Fast Food Nation film version debuts at the Cannes Film Festival this week and the fast-food industry is already gearing up to push back. 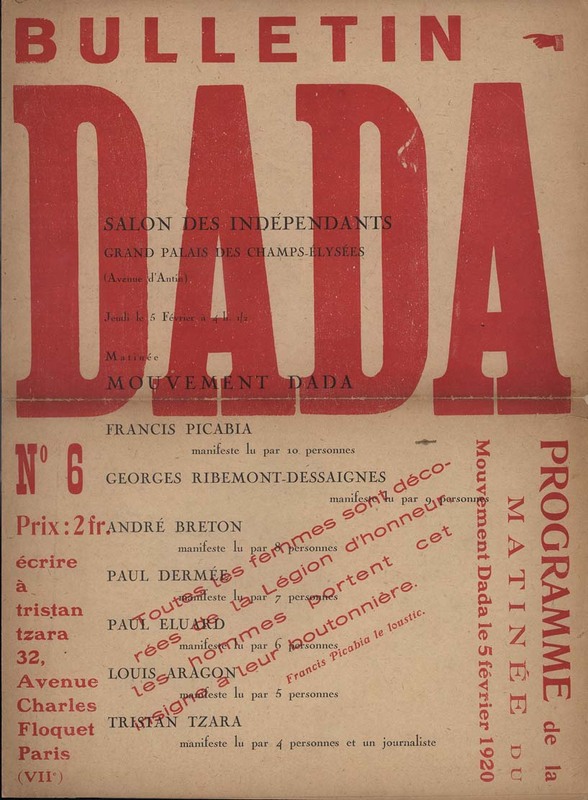 dada event • The Dada exhibition at the National Gallery of Art in Washington, D.C. (on view through May 14) presents some 400 paintings, sculptures, photographs, collages, prints, and film and sound recordings by more than 40 artists. The show, which moves to New York’s Museum of Modern Art (June 18 through September 11), is a variation on an even larger exhibition that opened at the Pompidou Center in Paris in the fall of 2005. The Smithsonian Magazine has a nice feature on in it’s May/Dad issue. blogs of note • blog meister Mark Frauenfelder, father of most boingboing and Makezine, also has MadProfessor which more often then not features pop geeky books old and new in its post. *in honor of NASCAR Day . . . . Don’t forget to check out Harlequins new NASCAR tie-in romances In The Groove & Dangerous Curves both by Pamela Britton. In the words of the great Jack Parr “I kid you not.” I wish I was clever enough to make that up. piggyback • did you know at least 48 works now on sale featuring “Da Vinci Code” somewhere in the title? Rules and why you should get some.